The Honda Accord offers a fine mix of cutting-edge technology features, polished powertrains, outstanding rear legroom, and class-leading all-around refinement. 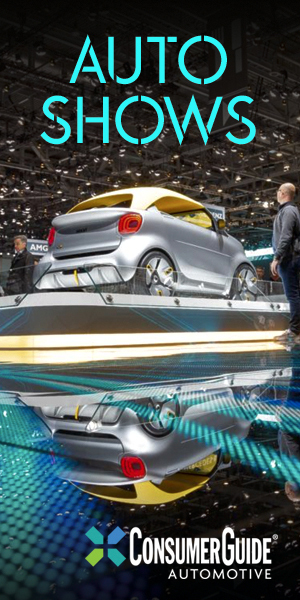 The seating position is rather low, and not all drivers like the unconventional push-button gear selector on the Hybrid and 2.0-engine models. The Accord is one of just two mainstream midsize sedans in the U.S. market to offer an available manual transmission; the other is the Mazda 6. 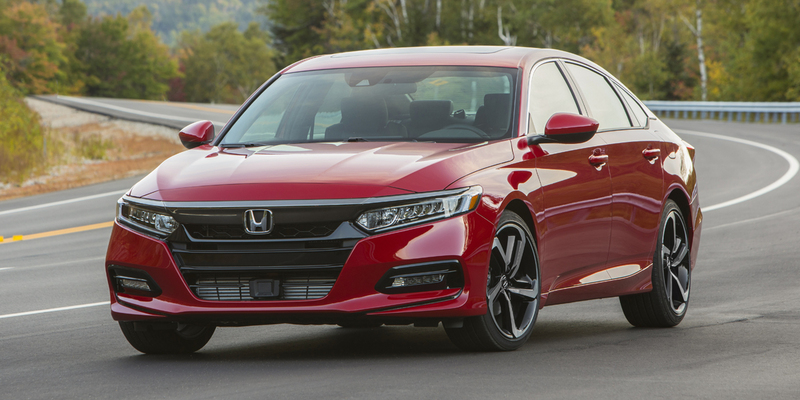 The Accord is Honda’s long-running midsize sedan; the Accord nameplate dates back to 1976, and the redesigned 2018 model inaugurated the car’s tenth generation. 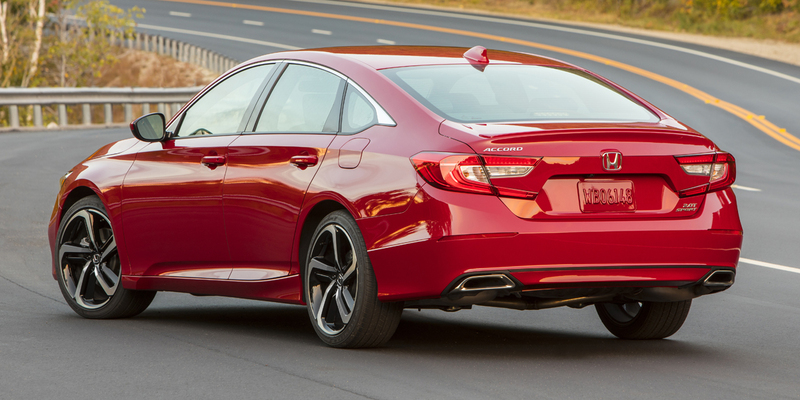 All Accords are now sedans with 4-cylinder engines; with the Accord’s redesign for 2018, the coupe body style and available V6 engine were both discontinued. The model lineup ascends through LX, Sport, EX, EX-L, and Touring models with turbocharged 1.5-liter 4-cylinder base engine, and Sport, EX-L, and Touring models with a step-up turbo 2.0-liter 4-cylinder. The 1.5-liter engine is paired with a CVT automatic transmission, and the 2.0-liter engine is teamed with a 10-speed automatic. Sport models with either engine can be equipped with a 6-speed-manual transmission. The Accord Hybrid is offered in base, EX, EX-L, and Touring trim; it is powered by a non-turbo version of the 2.0 engine paired with two electric motors and a CVT automatic. The Accord’s available features include a head-up display, rear cross-traffic alert, 4G LTE Wi-Fi connectivity, remote engine start, and heated/ventilated front seats. The Honda Sensing suite of safety features is standard on all Accords—it includes forward collision warning and mitigation, lane-departure warning and mitigation, lane-keep assist, adaptive cruise control, and road-sign recognition. 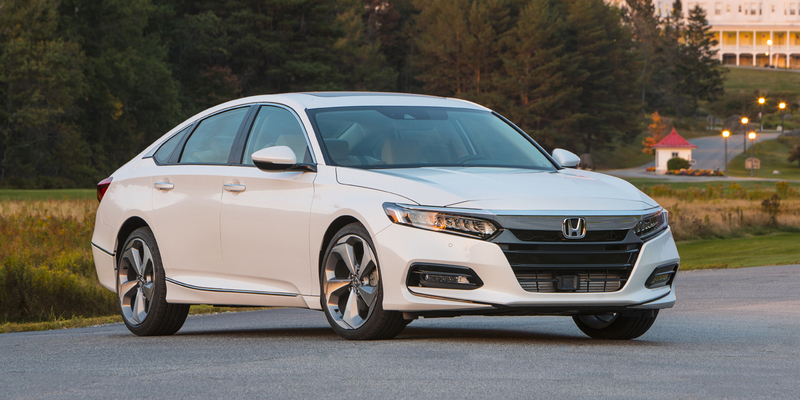 The Honda Accord sees no significant changes after its redesign last year. 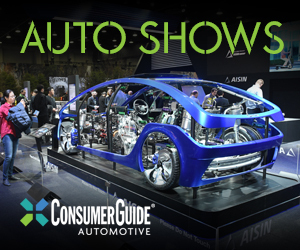 With the CVT transmission, the base 1.5-liter engine is rated at 30 mpg city/38 mpg highway in LX, EX, and EX-L form, and 29/35 in Sport and Touring models. The EPA rating with the 1.5T’s 6-speed manual, which is available only on Sport models, is 26/35. The 2.0T engine is rated at 22/32 in all Sport and Touring models, and 23/34 in EX-L models. The Hybrid is rated at 48 mpg in both city and highway driving. In Consumer Guide® testing that consisted of around 60-percent highway driving, we averaged 30.8 mpg in a Touring 1.5T, 25.8 in a Touring 2.0T, and 50.0 in a Hybrid Touring. All Accords offer excellent passenger space, engaging road manners, and a fine selection of available features. Plus, the interior ambiance in the top-line Touring models is genuinely luxurious. What cinches the Best Buy status of these standout sedans is their excellent, economical powertrains—the base 1.5-liter four is smooth and satisfying, the 252-hp 2.0 turbo is delightfully quick and responsive, and the Hybrid’s fantastic 2.0 gas/electric powertrain is one of the most seamless hybrid systems we’ve ever driven. In any of its flavors, the Honda Accord sedan should be at the top of your test-drive list.